The subscription rate for 2019 is £6.00 per year. Membership runs from 1st January for one year. New members joining during the year will pay a prorated subscription calculated on a half-yearly basis (i.e. £3 for those joining between July and December). We send our monthly Bulletin by email. Membership runs from 1st January for one year. To renew your membership, please complete the same Renewal/Application Form, and send it with your cheque to the Membership Secretary. If you prefer the convenience of paying by Standing Order, please also complete our Standing Order Mandate, and send it to the Membership Secretary. 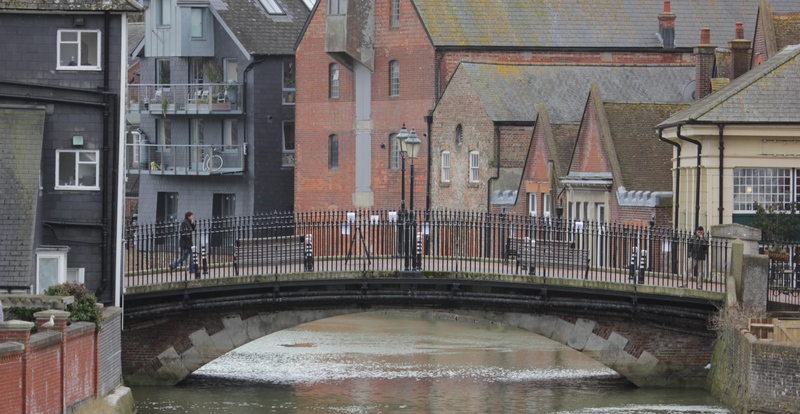 If you are unsure about joining right now, but would like to be notified about upcoming Lewes History Group events, please send us your name and email on this form. Alternatively, to receive all our website News, including history events put on by other Lewes organisations, please go to ‘Get News via Email’ on the right hand column of our web page, enter your email address and Click on the button.